Brock Lesnar, after 504 days as the Universal champion, lost to Roman Reigns at SummerSlam and also ended his stint with the WWE. Reigns is now being pushed as the face of the WWE, as has been the plan for a long time, while Lesnar will go on to the UFC and battle it out against Light Heavyweight and Heavyweight champion, Daniel Cormier. Lesnar, who returned to the WWE in 2012, has faced a lot of criticism in the recent past for not showing up at RAW shows or even defending his belt at PPVs. 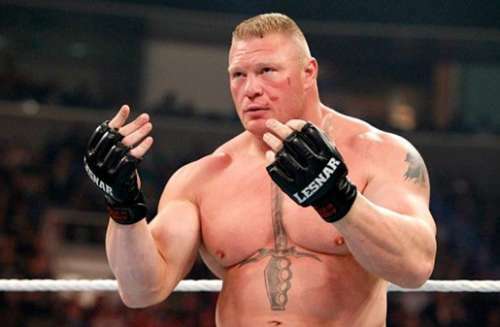 Lesnar is a polarising figure, with many considering the baddest, legitimate fighter in the WWE, while others dislike him for not acting like a WWE champion. 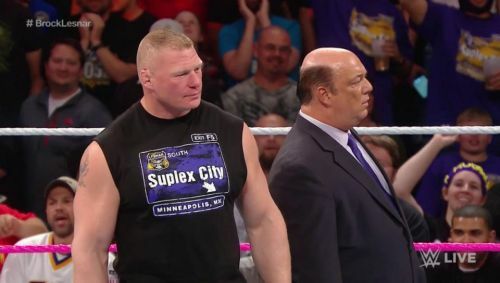 So, what are the 5 things WWE can learn from Brock Lesnar's last WWE run? The booing and jeering of a heel is often the greatest compliment that a heel wrestler can get. But, it is surprising when a wrestler like Brock Lesnar gets it. Two of the most recent matches when Lesnar was booed out of the building, was a match against Kane at a Live event, where he defeated The Big Red Machine in just 35 seconds, much to the displeasure of the WWE Universe. The much more famous instance when he was booed - along with Roman Reigns - was at WrestleMania 34, where the 78,000 fans booed both Reigns and Lesnar vociferously. The WWE Universe's anger against Lesnar is because he doesn't show up on RAW or PPVs, and a vast majority of the fans feel cheated at not seeing the biggest draw in the WWE.